Within five years of trading we became a Limited company This has allowed us to keep down our tax expenses and keeps profits up and also gives us a high company profile. This is outstanding because it allowed us to invest money back into the company to purchase the quality of equipment required to keep us one step ahead of our competitors. An increase in workforce from 1 to 16 employees Again, proves that with foresight and hard work small businesses still have the potential to perform and expand, this also helps with employment in our local area. Accreditation with National Britannia Safe Contractor. It shows we meet all the necessary health and safety criteria as required by the HSE. Corporate membership with the British Institute of Science. We no longer have to bring in outside agencies to train our staff. This gives us all the tools we need to train our staff to the highest possible standard and by training other companies gives us the funding to train our own staff and in the future open new training centres. This means anyone in West Yorkshire that requires BICSc training now doesn’t have to travel half way across the country to have training at an affordable price. Working alongside companies such as CALA Homes, Granada TV and Redrow Homes to name but a few. These are high profile companies who regard us as a great asset to their business. It gives us great area for expansion for our future investment. David Wilson Homes (part of Barratt Developments plc) in 2009. Direct Group Yorkshire Limited also specialises in Commercial Cleaning, Kitchen Degreasing and Graffiti removal in Huddersfield, Manchester, Leeds. 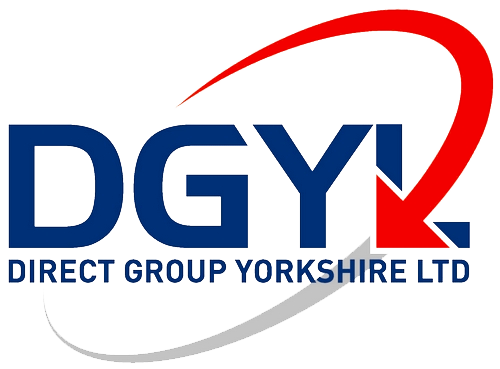 Direct Group Yorkshire Limited also specialises in Pest Control Services throughout Yorkshire, Huddersfield, Manchester, Leeds. Holmfirth, Huddersfield, West Yorkshire, HD9 5NP.